Our usual fare, nothing but amazing and high quality small group tours. 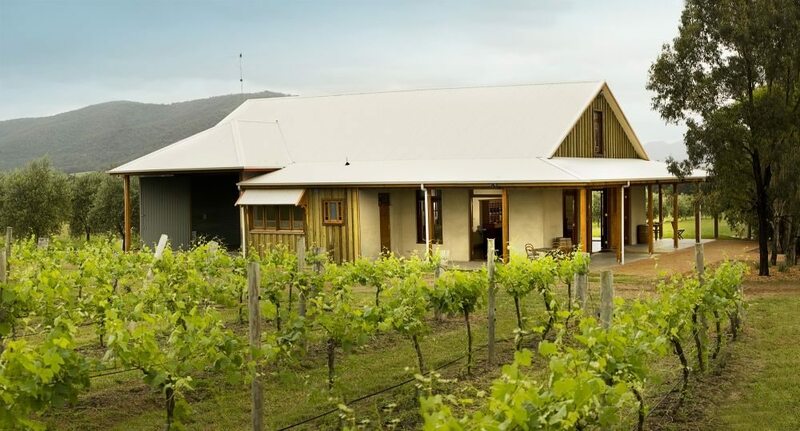 With no more than 11 guests, it's always a great day with Wine Tours Victoria. Price of $180.00 per person is all-inclusive of tasting fees, 2 course lunch with a glass of wine and tea/coffee. Morning Tea is also provided. 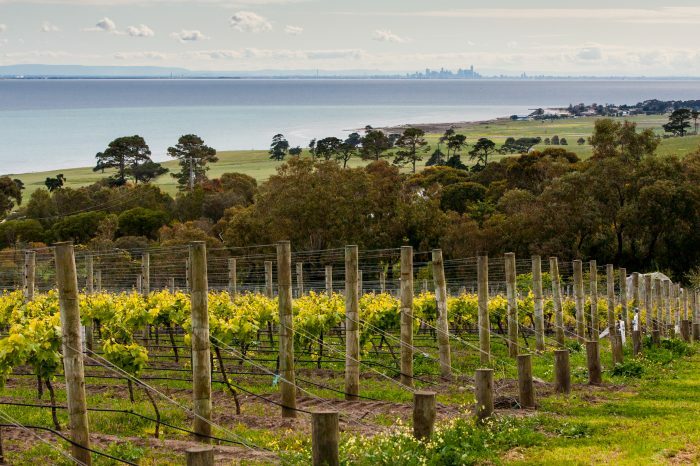 The Bellarine Peninsula wine region is rapidly becoming one of the best Melbourne winery tours, especially for those who want to experience something new and different. 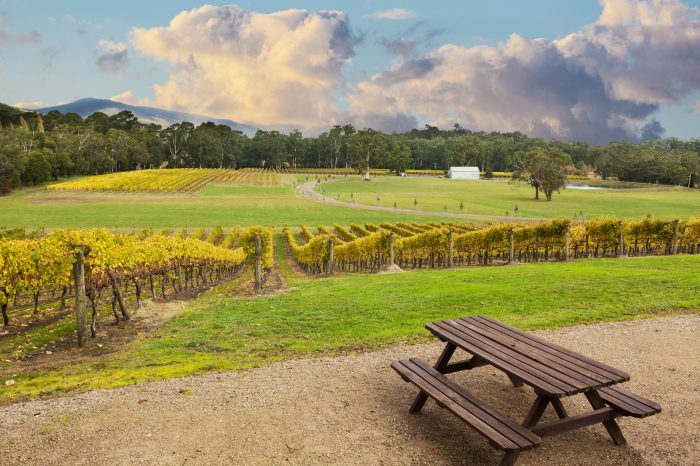 Experience the Victoria’s best kept secret when it comes to wine regions. 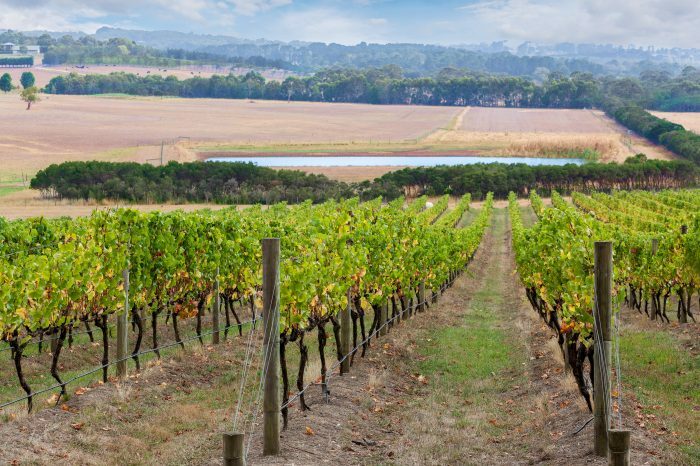 Nobody knows the Macedon Wine Region like us, it’s our home base!